Beware! 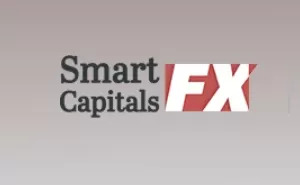 SmartCapitalsFX is an offshore broker! Your investment may be at risk. SmartCapitalsFX is a unregulated offshore broker, with a recent warning from the Commissione Nazionale per le Società e la Borsa (CONSOB) in Italy for targeting Italians and other EU citizens without proper authorization. Otherwise the broker says to be offering four account types with a leverage of up to 200:1, the MetaTrader4 platform and spreads starting form 2,4 pips with a standard account. 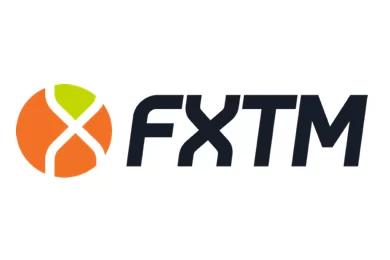 As we noted SmartCapitalsFX is flagged by the Italian financial regulator CONSOB along with a whole bunch of other websites – FirstBTCfx, WinCapitalPro, SmartProFX, 360SmartFX, CapitalFXClub, FirstFXClub, CapitalBTCfx, CryptoClubFX, SmartBTCfx and GameBtcFx, which basically have identical lay-out and trading conditions. On top of that the Marshall Islands based Pro Technologies LTD, which owns SmartCapitalsFX and also runs 24BTCmarkets, is blacklisted by the Spanish financial regulator (CNMV) as well. All of that makes us believe SmartCapitalsFX and Pro Technologies LTD are involved in some sort of a scam scheme. Trading with unregulated brokers in general has always been extremely risky, because all unregulated brokers are completely unaccountable for the way they handle your money. Trading is safe only with brokers, regulated by respectable institutions such as the Cyprus Securities and Exchange Commission (CySEC), the Australian Securities and Investments Commission (ASIC), or the Financial Conduct Authority (FCA) in the UK, where your funds will even be insured for up to 50 000 GBP. SmartCapitalsFX offers trading bonuses, which are linked to additional withdraw conditions. 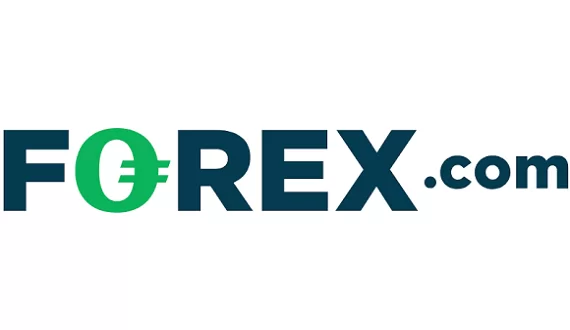 For example, if you accept a 300 USD bonus you will not be able to withdraw unless you trade at least 10 million USD. That might prove challenging even for professional traders and besides the regulators in EU and some other markets have banned trading bonuses altogether. Other wise SmartCapitalsFX accepts payments with VISA, MasterCard, bank wire and bitcoins, while the minimum deposit requirement is set at 250 USD. The most common way people fall into the trap of scammers is when they get hooked by some unrealistic offer of high and easy returns with a small investment and no risk at all. Scammers use the social networks a lot so most probably you will follow some link there, which will lead you to one of the so called robo scam web sites like Crypto Revolt and Bitcoin Evolution, where you will be asked to fill a simple registration form, leaving your e-mail and pone. And after that you will be instantly transferred to a unregulated, offshore broker, where you will have to deposit about 250 USD. And that is how it will all start. Your first trades will actually be astonishingly successful and soon the balance in your account will almost double. Of course, non of this will be real – scammers will simply manipulate your account in order to make you more susceptible to the idea of investing a larger sum. And that is when you will start getting phone calls as well. It will be your “senior account manager”, who will basically try to convince you, that if you really want to make some serious cash, you will definitely have to invest more – at least 10 000 USD for a start. And most people at that point do invest such kind of money without realizing they have been scammed until the very moment they decide to withdraw some of their funds. Then, all of a sudden it turns out they are not allowed to withdraw because of some minimum trade volume requirement, possibly linked to the welcoming bonus they have so gladly accepted. Certainly the excuse might be different but the end result will always be the same – you will not receive a single penny back. Do not waste any more time, but immediately file for a charge back with your credit card company – this is the only way you can get your deposit back. And besides, both VISA and MasterCard recently extended the maximum period in which you will be able to file for a charge back to 540 days. Scammers may have tried to gain direct access to your computer or to trick you on some pretext to tell them your banking details like credit card numbers and online banking password. If that is the case immediately block your credit card and change the password. And finally do not accept any offers by the so called recovery agencies. Those people will not recover you any money, but will simply charge you some fee in advance and basically that will be the end of the story.